Traffic grinds to a halt after over 50 vehicles are ensnared in a massive accident -- caused by heavy snow and low visibility -- in western Ohio, according to police. 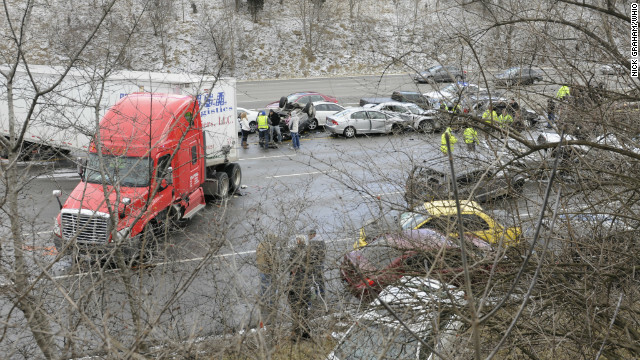 A massive cold weather system pushed perilously cold temperatures from the Upper Midwest to the Mid-Atlantic on Monday, triggering blinding snows in spots that spawned numerous nightmare traffic pileups in Ohio alone, including one fatal accident. Residents of 14 states, from North Dakota to Virginia, faced wind chill warnings or advisories due to frigid temperatures combined with strong winds heading into Tuesday. Dozens of hostages died during a seige after terrorists attacked the remote gas complex near In Amenas, Algeria. [Updated at 2:02 p.m.] U.S. State Department confirms the deaths of three Americans in Algeria: Victor Lynn Lovelady, Gordon Lee Rowan and Frederick Buttaccio. [Updated at 12:43 p.m.] Three Americans were killed in the hostage crisis at an Algerian gas plant last week, a senior administration official said Monday. Previously, one American was known to have been killed. 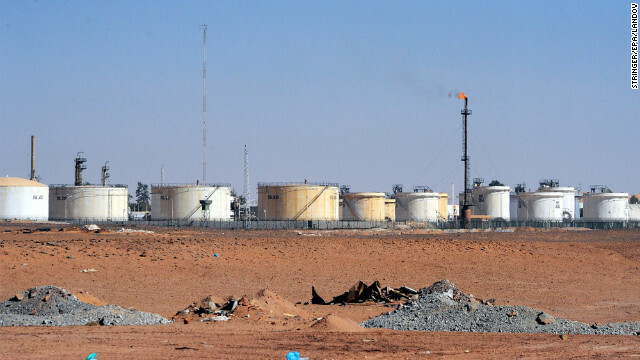 [Original post] Thirty-seven foreign hostages died in last week's terrorist attack on an Algerian gas plant, Prime Minister Abdul Malek Sallal said Monday. Algerian authorities had previously reported the death toll as 29. Five foreign workers remain missing. Police in France have arrested a man in connection with the killing of three Kurdish activists in Paris this month, prosecutors said Monday. The suspect, Omer Guney, is a 30-year-old Turkish national who, prosecutors said, has been a member of the Kurdish nationalist PKK for two years - the same group co-founded by one of the victims. 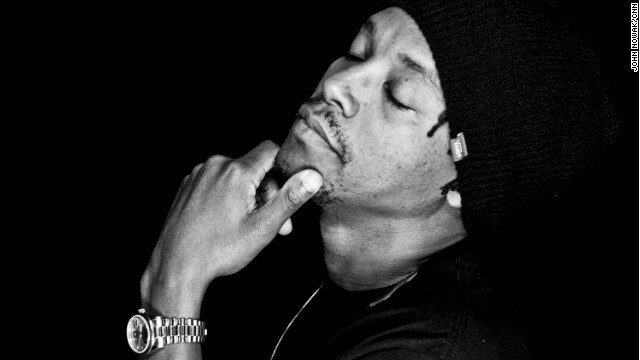 Lupe Fiasco's performance ended at a Sunday inauguration concert ended early. Twitter is still buzzing about rapper Lupe Fiasco’s removal from the stage during a Sunday inauguration concert in Washington. Fans are saying anti-Obama rhetoric contained in a song he was performing prompted his removal. We may never know for sure why Fiasco got the hook - but the lyrics to his "Words I Never Said," as posted by Reddit, might provide a clue (contains strong language). Self-described hip-hop historian and journalist @mrdaveyd blogged about the incident, but admits he wasn’t there. President Obama will be publicly sworn in for a second term in office today. Watch CNN.com Live for all your inauguration coverage. 8:40 am ET - Obamas, Bidens go to church - President Obama, Vice President Biden and their families begin their day by attending a service at St. John's Episcopal Church in Washington. Filed under: Barack Obama • District of Columbia • Joe Biden • On CNN.com today • Politics • U.S.
A day after formally beginning his second term, President Barack Obama on Monday takes part in the full trappings of his inauguration by reciting the oath of office in front of a crowd expected to number between 800,00 and 900,000 people. The nation's first African-American president also will become only the 17th U.S. leader to deliver a second inaugural address before leading the traditional parade up Pennsylvania Avenue to the White House. Watch CNN's comprehensive coverage of President Barack Obama’s second inauguration on CNN TV and online at CNN.com Live or via CNN’s apps for iPhone, iPad and Android. Follow our real-time Inauguration Day live blog. Need other reasons to watch inauguration coverage on CNN's platforms? Click here for our list. Faces in the crowd: Are you there? Filed under: Barack Obama • Politics • U.S. The National Weather Service warned that strong winds would dunk the mercury Monday in the upper plains states and plunge wind-chill factors to as low as minus 50 degrees Fahrenheit. High temperatures are predicted to stay below zero.